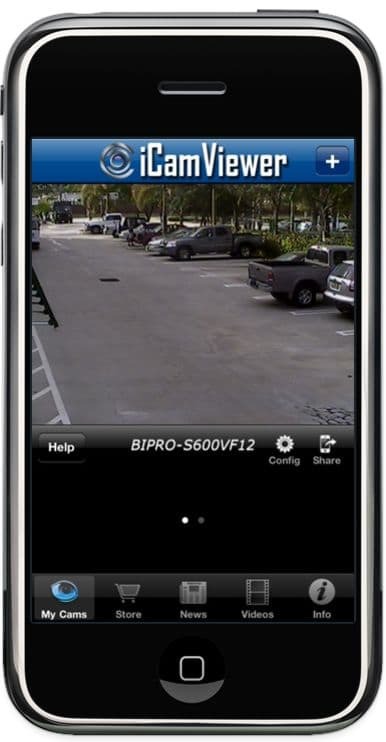 A very common problem that we hear from surveillance system users is that the iCamViewer iPhone app for security cameras is working fine on the WIFI connection at the location of the camera, but remote access over 3G or from a remote hotspot outside of their network does not work. Although we are speaking about this issue in the context of the iCamViewer mobile application, the issue is very generic and also experienced with any iPhone, iPad, Android, or other mobile application. All network surveillance products such as a IP security camera, network video server, or CCTV DVR must be configured properly with port forwarding for remote access to work. This problem is typically caused by two things. Use the IP address obtained in the step above to configure the the client software that you are using to access your camera. 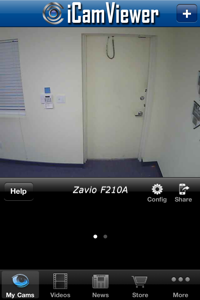 In this case, the iCamViewer iPhone app can access your camera both from WIFI and 3G internet connections. 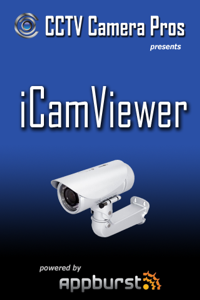 © 2011 iCamViewer iPhone App for CCTV and IP Cameras All right reserved.